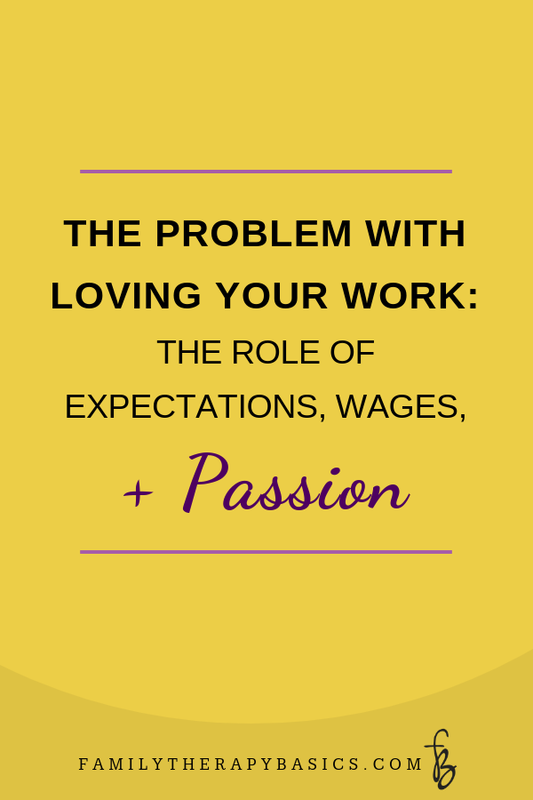 Recently, I’ve been thinking about the role of work in my life, as well as how I relate to work. This train of thought naturally leads to evaluating how well I am doing engaging with people (and myself) as more than a worker. How much time and mental energy does my work take from me, or give to me? How much of my drive and motivation does my work inspire? These are a few of the questions I am asking in order to continue my mission for myself and other therapists: To live and work well. What does it take to be a leader? Thousands of words have been written on the topic. Here’s the truth: there’s no magic formula. But I do suggest three important elements to work on over time: Know yourself, know your purpose, and know your people. How to live that out will differ for every leader and every setting.